You can ensure your body and immunity run smoothly by rounding out your plate with plenty of numerous servings of fruits and vegetables, plus 8 to 10 glasses of water a day, at the very least (depends if you workout, place you live etc.) 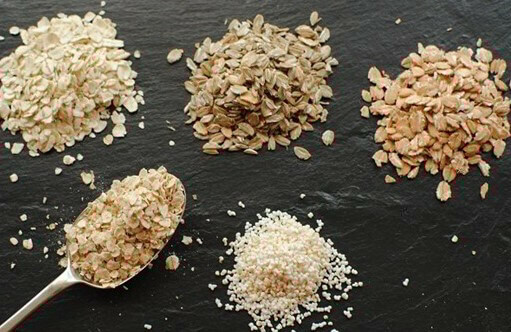 The following ingredients can add extra flu-fighting punch to your winter meal plan. 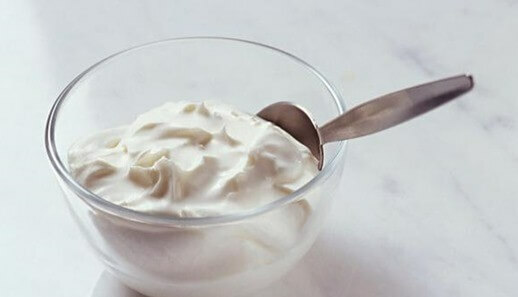 Probiotics, or the “live active cultures” found in yogurt, are healthy bacteria that keep the gut and intestinal tract free of disease-causing germs. Although they’re available in supplement form, a study from the University of Vienna in Austria found that a daily 7-ounce dose of yogurt was just as effective in boosting immunity as popping pills. In an 80-day Swedish study of 181 factory employees, those who drank a daily supplement of Lactobacillus reuteri—a specific probiotic that appears to stimulate white blood cells—took 33% fewer sick days than those given a placebo. Any yogurt with a “Live and Active Cultures” seal contains some beneficial bugs, but Stonyfield Farm is the only US brand that contains this specific strain. Optimal dose: Two 6-ounce servings a day. Optimal dose: At least one in your three daily servings of whole grains. 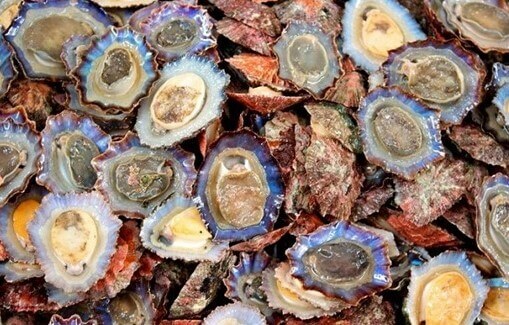 Selenium, plentiful in shellfish such as oysters, lobsters, crabs, and clams, helps white blood cells produce cytokines—proteins that help clear flu viruses out of the body. Salmon, mackerel, and herring are rich in omega-3 fats, which reduce inflammation, increasing airflow and protecting lungs from colds and respiratory infections. When University of Nebraska researchers tested 13 brands, they found that all but one (chicken-flavored ramen noodles) blocked the migration of inflammatory white cells—an important finding, because cold symptoms are a response to the cells’ accumulation in the bronchial tubes. The amino acid cysteine, released from chicken during cooking, chemically resembles the bronchitis drug acetylcysteine, which may explain the results. 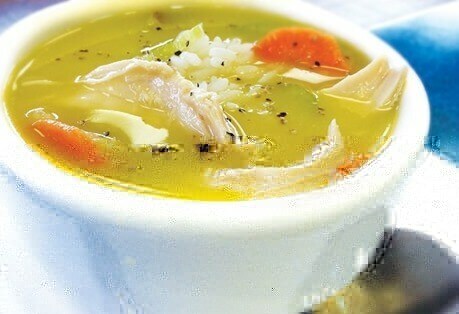 The soup’s salty broth keeps mucus thin the same way cough medicines do. 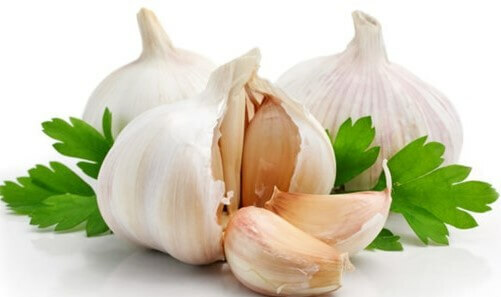 Added spices, such as garlic and onions, can increase soup’s immune-boosting power. Optimal dose: Have a bowl when feeling crummy. Optimal dose: Several cups daily. 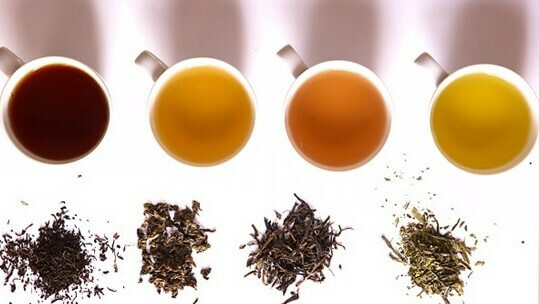 To get up to five times mo re antioxidants from your tea bags, bob them up and down while you brew. Optimal dose: A 3-oz serving of lean beef provides about 30% of the Daily Value (DV) for zinc. That’s often enough to make the difference between deficient and sufficient. 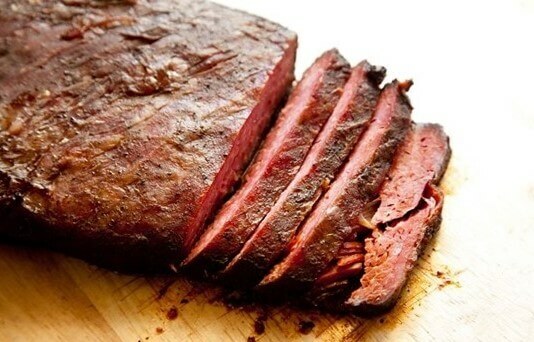 Not a beef person? Try zinc-rich oysters, fortified cereals, pork, poultry, yogurt, or milk. Optimal dose: A half-cup serving, which delivers only 170 calories but 40% of the DV of vitamin A as beta-carotene. They’re so good, you might want to save them for dessert! 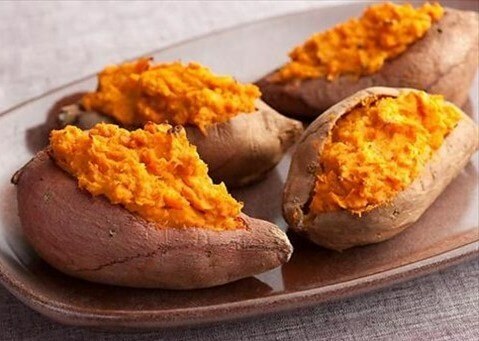 Think orange when looking for other foods rich in beta-carotene: carrots, squash, canned pumpkin, and cantaloupe. Optimal dose: Shiitake, maitake, and reishi mushrooms appear to pack the biggest immunity punch; experts recommend at least ¼ ounce to 1 ounce a few times a day for maximum immune benefits. Add a handful to pasta sauce, sauté with a little oil and add to eggs, or heap triple-decker style on a frozen pizza.